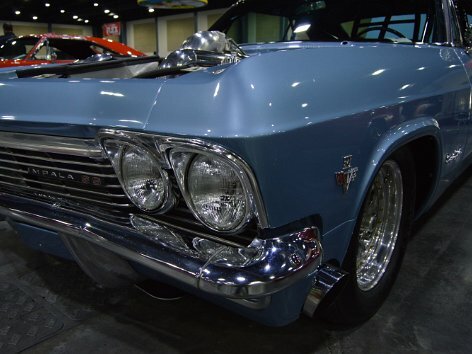 On March 17th & 18th, 2018, Autogeek hosted the 13th Annual Detail Fest & Car Show at the Palm Beach County Convention Center! 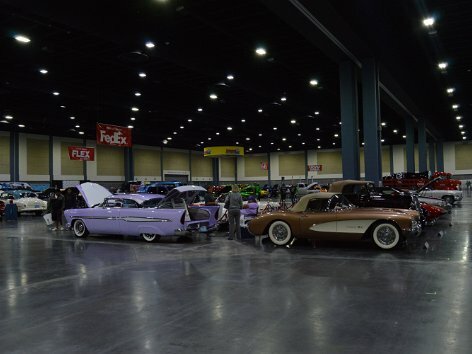 The 13th annual Detail Fest was held at the Palm Beach County Convention Center for the first time and with great success! 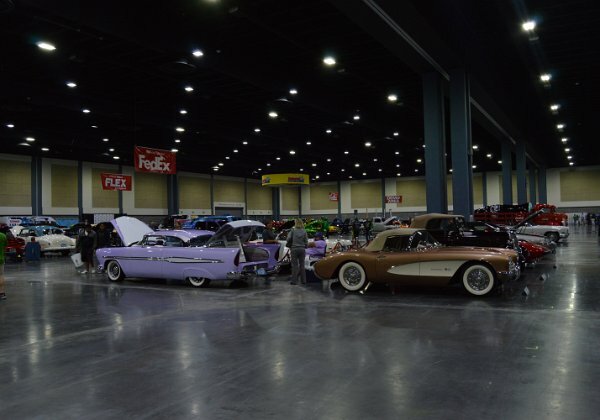 With over 100,000 square feet reserved for vendor area and several class rooms for the event, the new venue took Detail Fest to the next level and offered a unique opportunity for car enthusiasts from around the globe to gather and celebrate their shared passion for cars! Autogeek.com - We are car care!